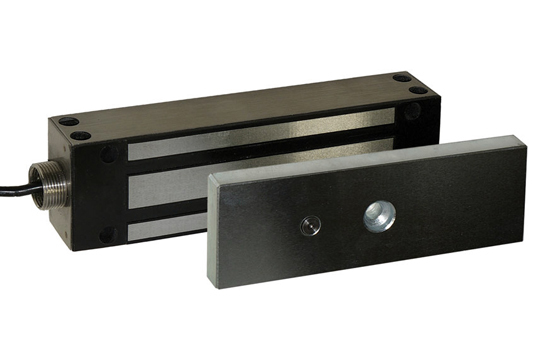 Front and side mounting magnetic lock 12/24 volt 1200lb. 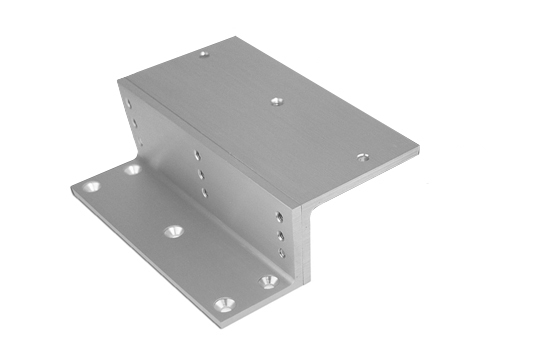 The AEM/Gate is a front and side mounting 12/24 volt DC magnetic lock, Suitable for external applications such as vehicle and pedestrian entrance gates with a holding force up to 1200 lbs. 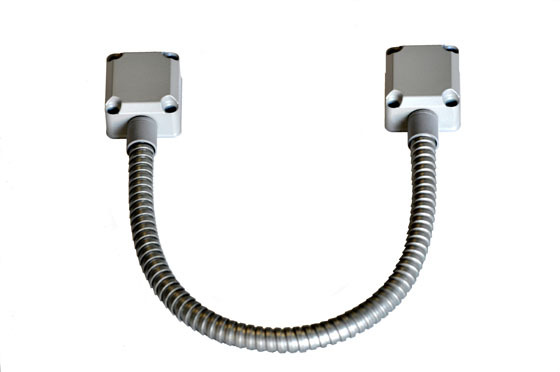 The AME/Gate also has reed switch monitoring and draws a current of 500mA at 12 volts and 250mA at 24 volts. 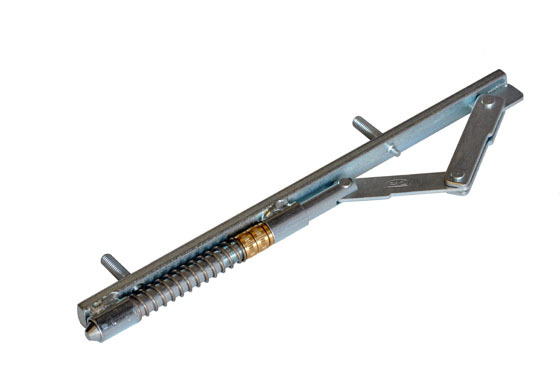 Adjustable Sprung Loaded Shoot Bolt. 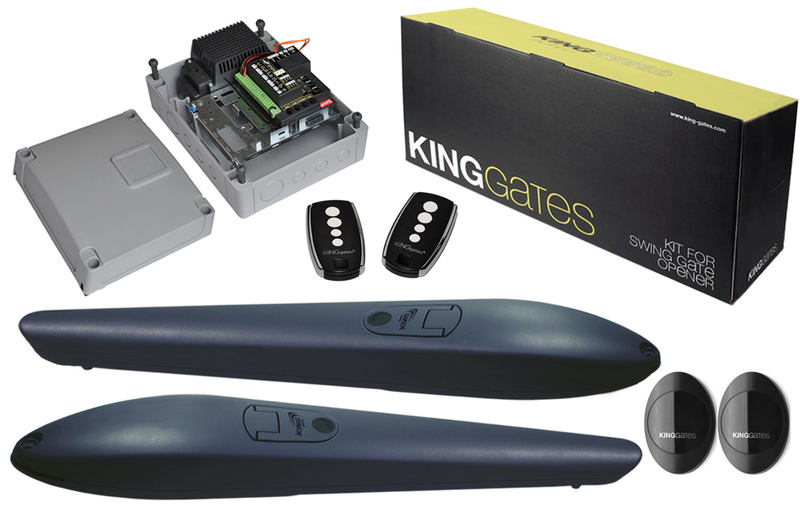 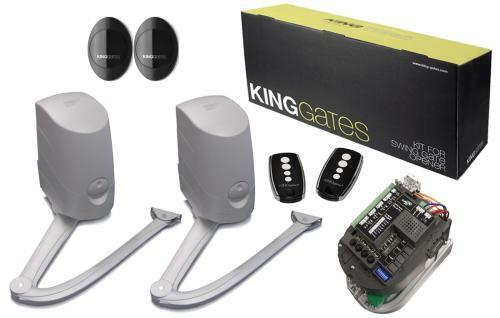 The Programmable Time Clock enables you to open and close your gates at set times specified by you. 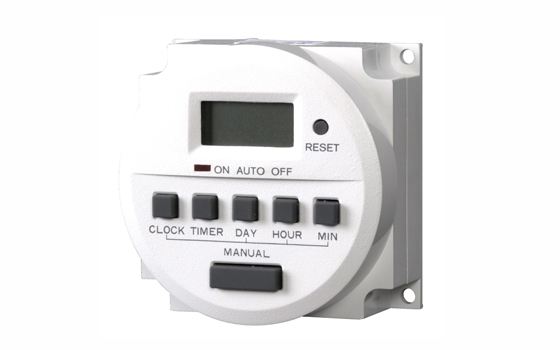 The timer has 7 day programming and is ideal for enabling access for tradesmen such as postmen and milkmen.